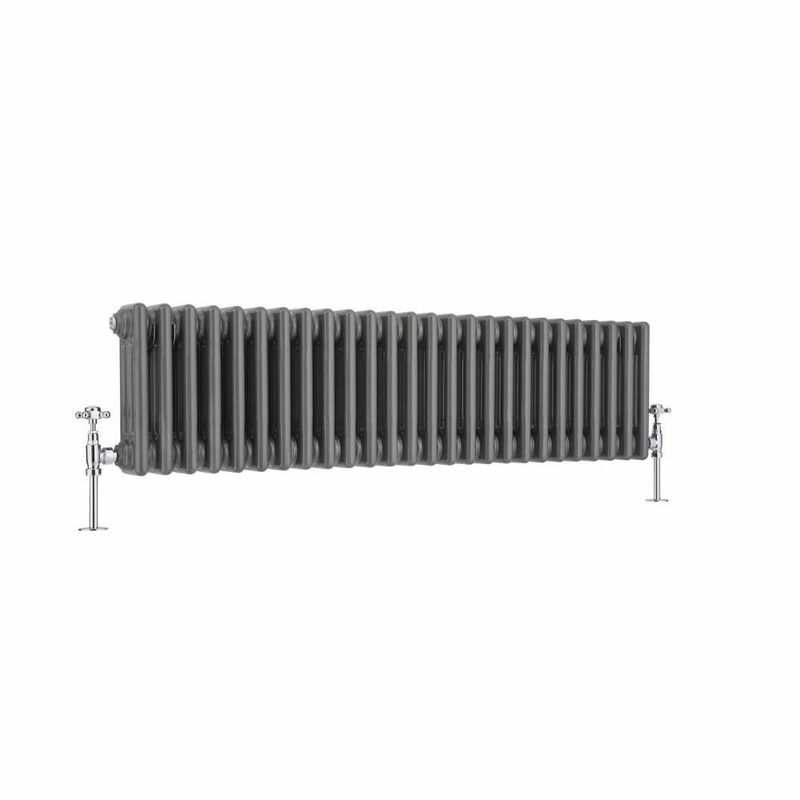 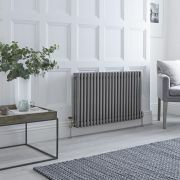 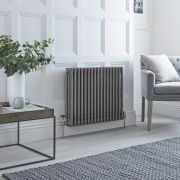 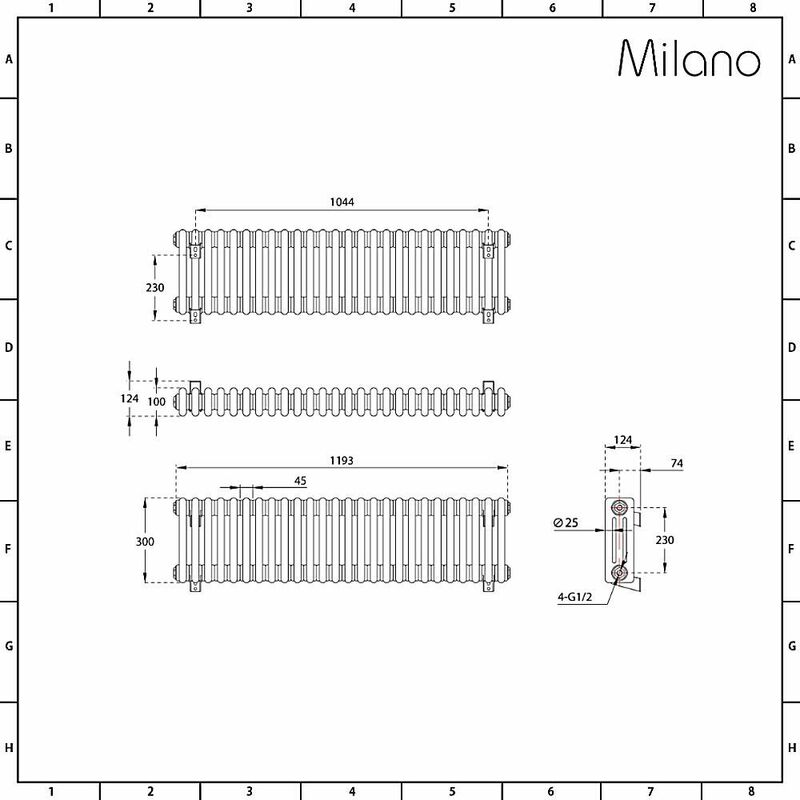 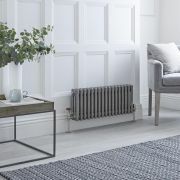 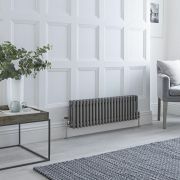 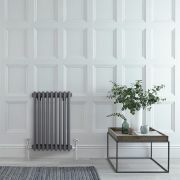 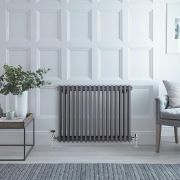 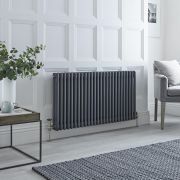 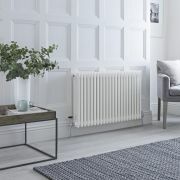 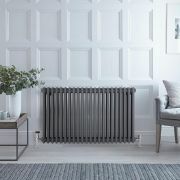 Featuring a raw metal lacquered finish, the Milano Windsor 300mm x 1193mm triple column radiator is a great option for adding a touch of industrial style to your home's interior. 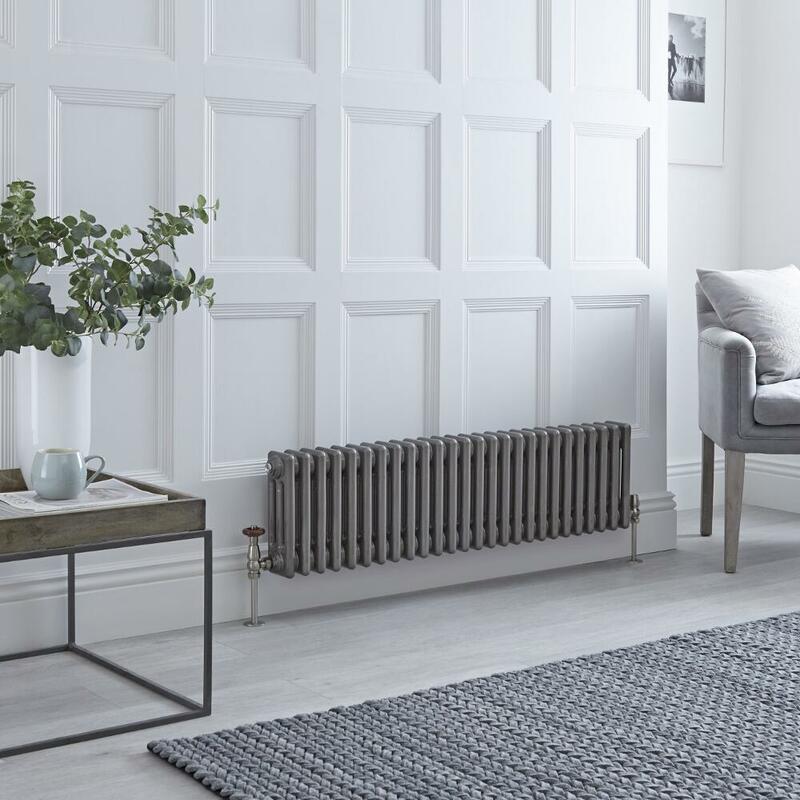 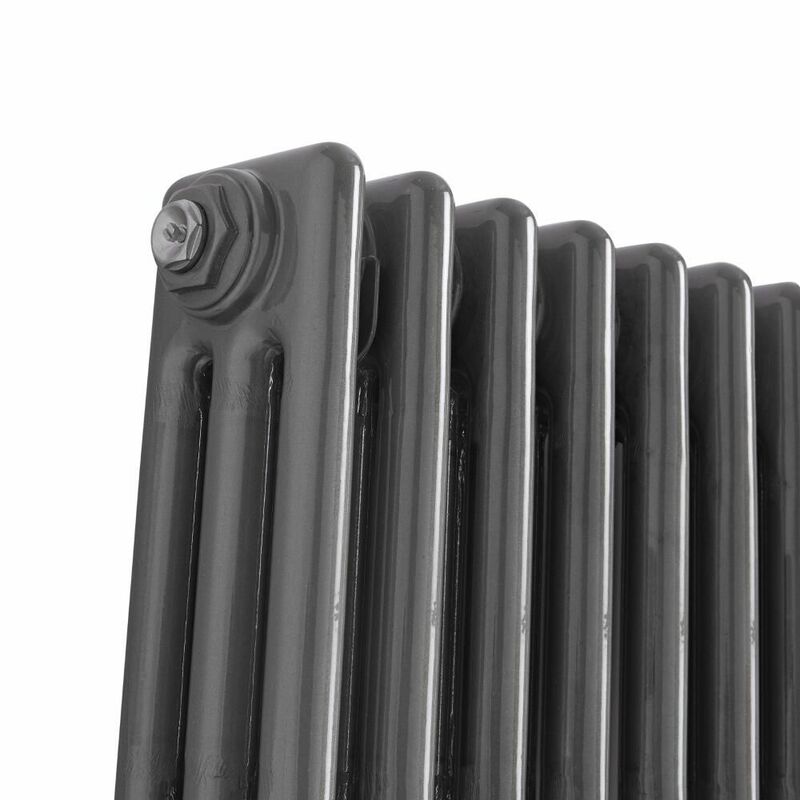 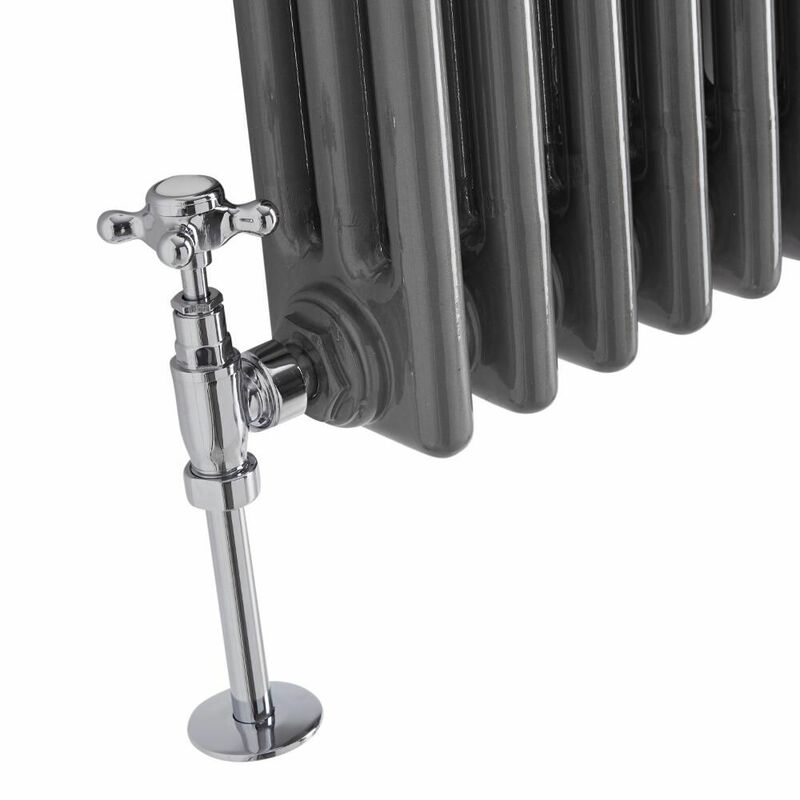 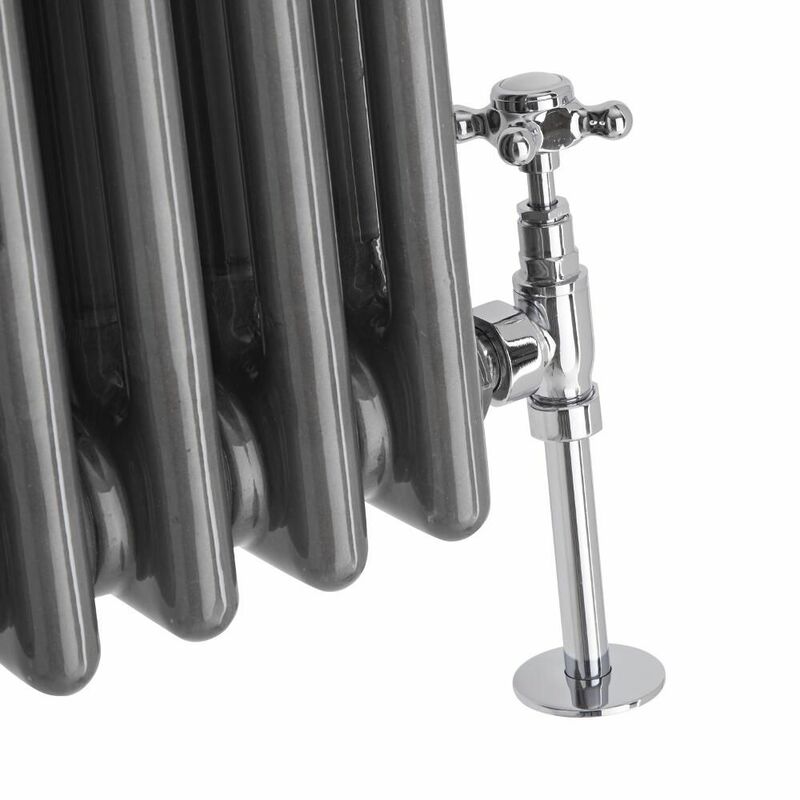 Made from premium quality steel, this stylish radiator will enhance both modern and traditional décor. 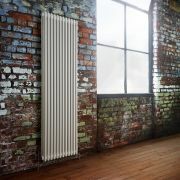 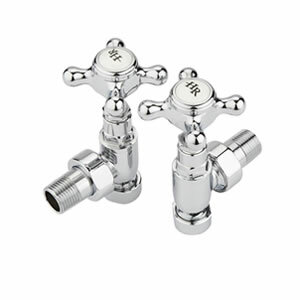 It produces an impressive hourly heat output to ensure your room is quickly transformed into a warm and welcoming space.